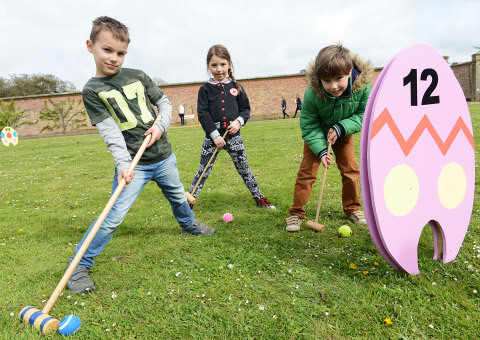 Welcome part 5 of NorfolkPlaces’ look back at some of our favourite photos we have taken around fabulous Norfolk. If you’ve not read it already then you should check out part 4 for more great photos. 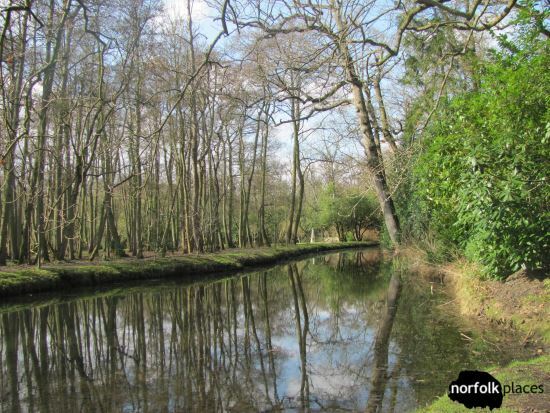 We’ll start off with one of our favourite places to visit, Fairhaven Woodland Water Garden. We like to go here for a nice family stroll around the woodlands, and enjoy some peace and tranquillity (even with our kids!) The photo below was taken on one of our reviews of Fairhaven and as you can gather from the lack of leaves it was in winter. The stillness across the water makes for a great reflection photo. We took several really nice bright visual photos at Fritton Lake (in the grounds of Somerleyton) a few years ago. This one of the red/white boats on the lake is our favourite photo, though it was close between this and one of a jumping pillow (which you can see at our review.) Note, since we last visited public access to the lakes have changed. The photo below was taken on a charity walk with a group of friends along the Marriotts Way, which runs between Aylsham and Norwich. The photo is a bit industrial, which is intentional and necessary for the subject matter. I’m pretty sure this seal is smiling for the camera! “Alright Mr. DeMille, I’m ready for my closeup.” It’s not Sunset Boulevard (though it is nice and sunny! 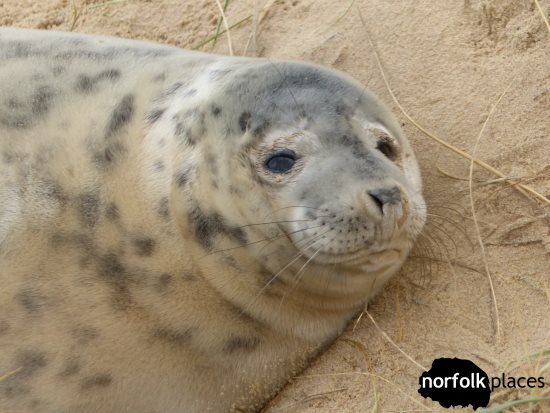 ), and it’s not quite the closing line of this article, but we’re pretty sure you’ll want to go and see the grey seals at Horsey. Another one of our favourite seal photos is the main photo for this article, though you may not spot this seal as they are trying to hide behind a flipper. We have revisited some old photos to add something different in the mix. 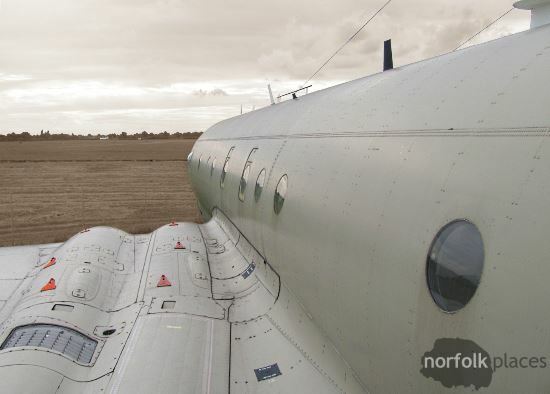 This photo of a Nimrod at City of Norwich Aviation Museum looks impressive, tweaked just be applying a layer of sepia to the background. 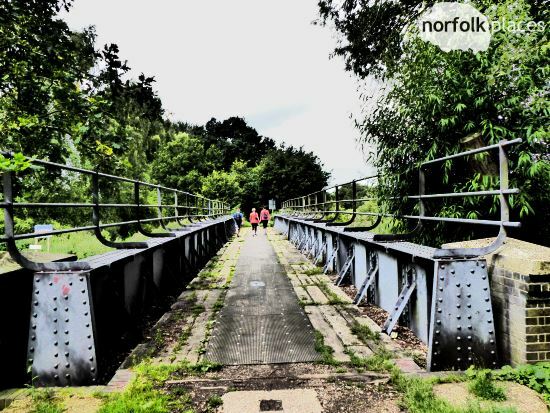 This didn’t make the cut for our review article originally but it’s worthy of being one of favourite pictures, especially as it captures how wonderfully close to the countryside Norwich can be. We hope you enjoyed these and are looking forward to our next set, which we’ll post in a couple of weeks time. 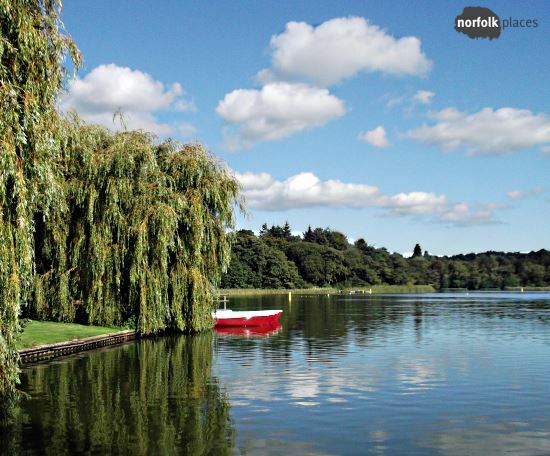 In the meantime explore the NorfolkPlaces website where you can find plenty more photos of places to visit in Norfolk. If you want to see even more photos then check out our Facebook and Instagram accounts so please follow us there. Don’t know where to start? We’ll try our reviews, or perhaps an area like North Norfolk.